It’s Taco and Margarita Weather! It seemed like winter would stay forever as temperatures and even snow intruded into late April here in the Illinois Valley. Our wait is finally over and warm temperatures are finally here. It’s time to break out the shorts and say good riddance to cabin fever with tacos and margaritas at Jalapenos. When the weather is this nice, you don’t want to spend your meals cooped up in the house. You certainly don’t want the stove heating up the kitchen and dining room. Why not enjoy a meal at a park or have a picnic? Order Jalapenos to go and spend your afternoon lounging in a park or in your backyard as you eat a delicious chimichanga. Grab your food and head out on an adventure. It’s the perfect time of year to explore the world and have some amazing Mexican food while you do it. Who cares where you end up, it’s the journey that matters. Spring is the ideal time to celebrate the work your employees do with a special event. They work hard and having a meal catered for them is a great way to show your appreciation. They’ll be thrilled and have a wonderful meal provided by you. When they go back to work, they’ll be full of great food as well as pride and admiration. It’s not just businesses that can take advantage of our catering service. If you’re a bride with a wedding reception to cater or planning a big anniversary party, then have the area’s leading Mexican restaurant cater it and help make this special day perfect. 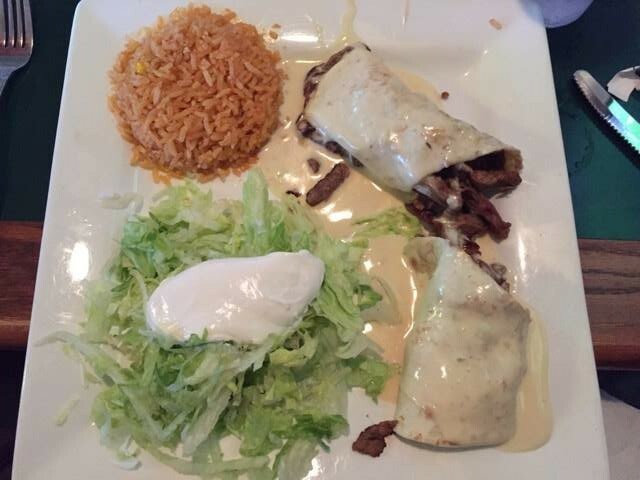 No matter your reason for enjoying this glorious weather, we know our delicious Mexican food will make your day even better. Contact us and start the spring off right.